This is password protected area. Please contact the schooltool helpdesk at 763-3591 opt 3 for the password. 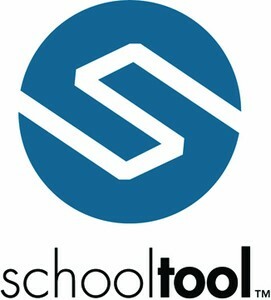 Schooltool is part of our Student Management Services. click for more information.